I personally love to shop stationery as I still using the old method to write down notes on papers. Stationery department is the session that I and my children would always spend money at when we go to a bookstore. Now, with the technology we can even shop for stationery from home or any places with Internet access from online stationery store, hurray! 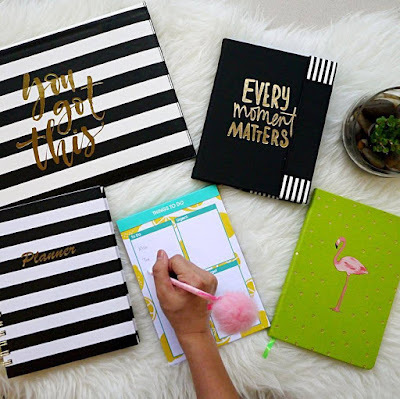 I recently found the online stationery store that is originated from Malaysia. 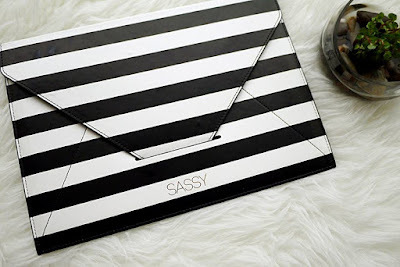 Sassy is an online gift and a lifestyle store that has almost everything we need. 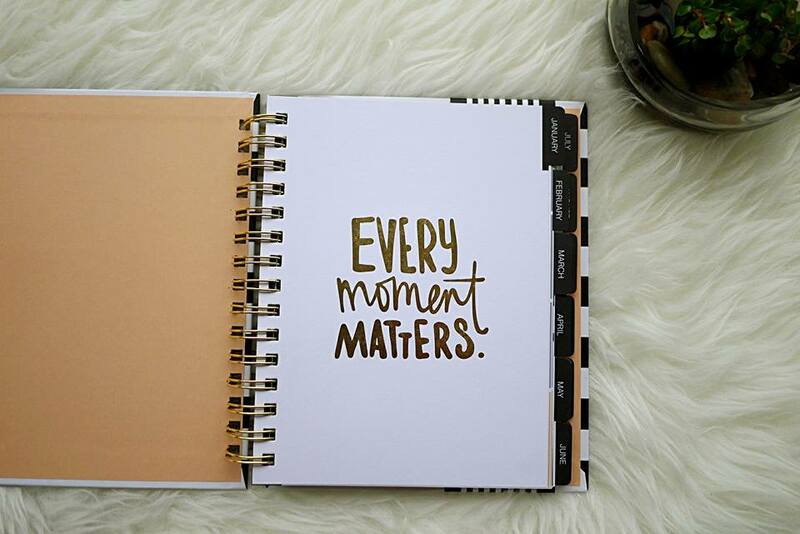 From Journals, diary, notebook, planners, files, clip board, listpad and many more. You can even buy mugs and tumber from Sassy, isn't it cool? I have received some samples from sassy over the mail last week. The parcel was heavy because it contains some essential stationery as you seen here. It was nicely wrapped hence the items inside was in good condition. At first glance, I love their classy and bold but not too fancy designs. Their products are priced at fair price, Sassy is indeed a great stationery Malaysia for all of us. Overall, I appreciate that all the items are in premium quality. 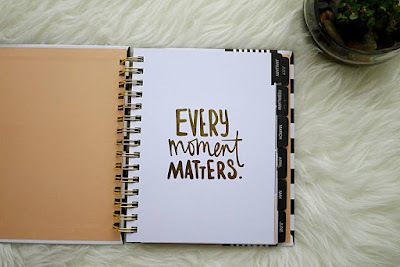 It is a joy when writing down my thoughts on their notebooks because the good paper quality. If you’re on the market for a new stationery that looks sophisticated, but is also extremely practical, then you’ve come to the right place. 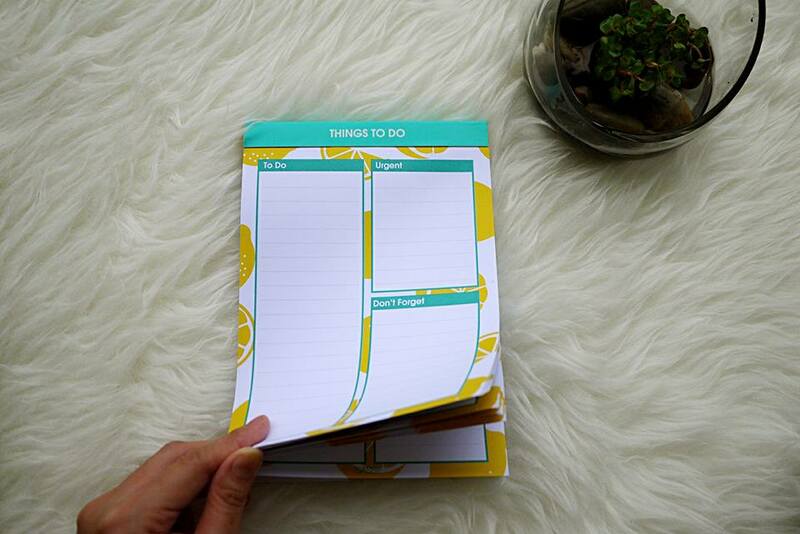 Sassy is up and running now so that you can get your paws on one of these fantastic stationery. Good news to all my readers, you could enjoy 30% off normal priced items by using my voucher code “RANECHIN” when checkout. The voucher code is valid until 9th November 2017 so do place your order quick now. Besides, you could enjoy free shipping for purchase over RM 80 and 100% satisfaction guaranteed from Sassy website. Isn't it cool? For more information about the voucher code, please read out Voucher Code Terms and Condition. I love cute stationary and I still have a cute pencil box from my Diploma studies and it actually a make up bag.. haha.. those book is like the colors of my life..black n white..love it!